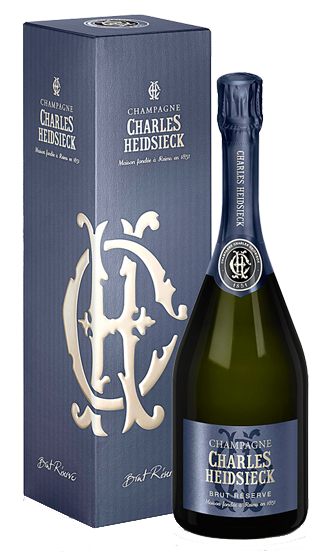 Charles Heidsieck has all the pedigree for being the top champagne house in the world. 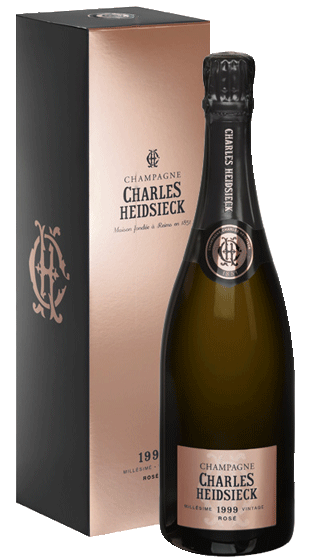 From the very start, Charles Heidsieck wines managed to seduce the royal courts of Europe and the great patrons of the time. 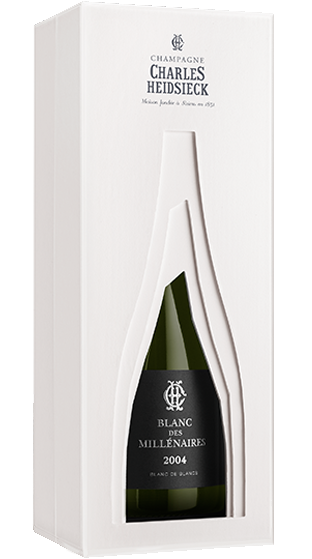 Today the House's wines are awarded the greatest prizes by professional juries across the world. 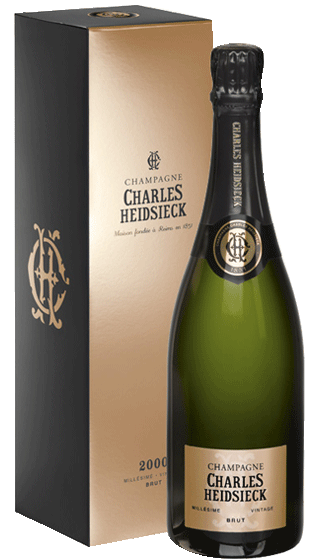 Over the decade, without making a fuss, relying on nothing but its exceptional quality, Charles Heidsieck has consolidated its position of the champagne for 'those who know'. 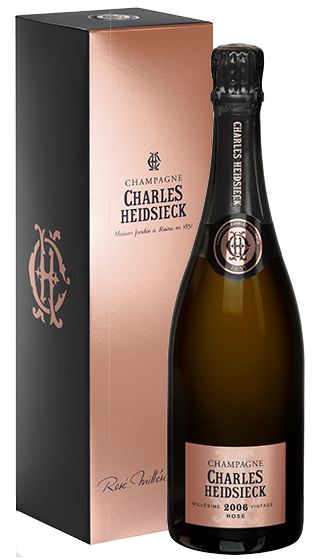 The Charles Heidsieck style is the result of a combination between the gifts of nature and the knowhow of the House. Year after year a secret alchemy is at work. 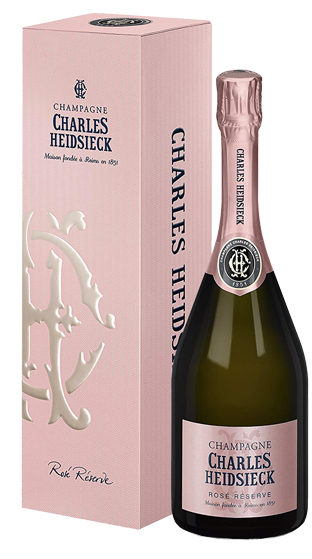 Prolonged contact between the lees and the wine perfects its harmony. 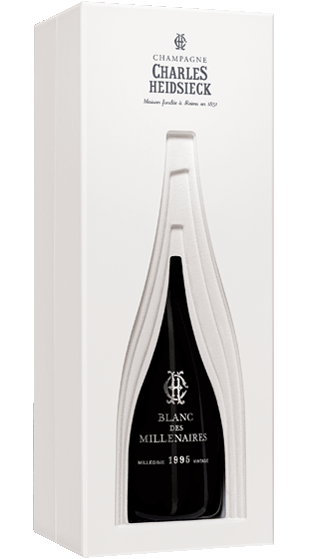 The chalk quarries of the house in Reims offer ideal maturation conditions; 25m underground, where the wine is protected from light and vibrations. The galleries excavated by the Romans offer constant temperature and humidity. 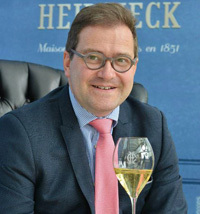 Cyril Brun joined the Champagne House of Charles Heidsieck as ‘chef de cave’ in 2015. 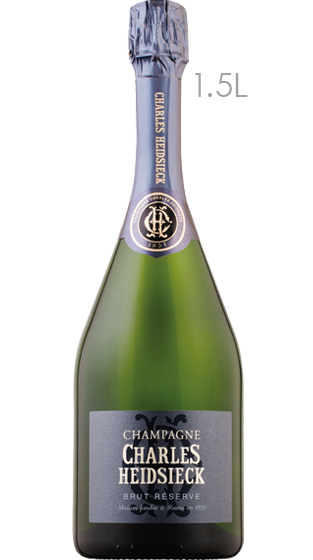 Aged 47, Cyril was born in the small town of Aÿ, located just over 4km’s north-east of Epernay. 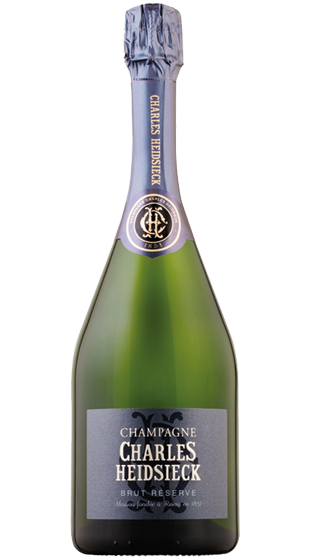 Coming from a family with a lengthy history as: Champagne growers, négociants and wine barrel-makers, and with his own background in oenology. 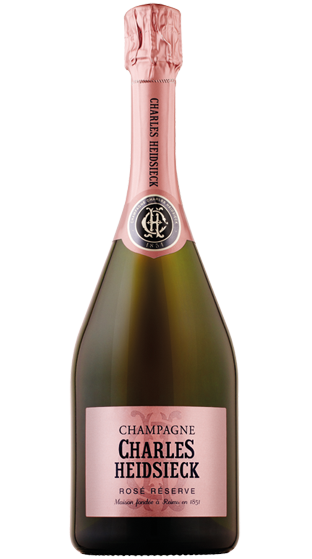 Both Cyril’s father and grandfather were winemakers in the Champagne region.